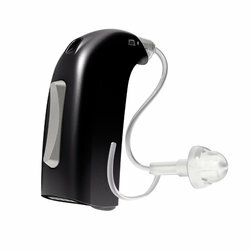 Who are we and why should you choose us to be your hearing healthcare provider? 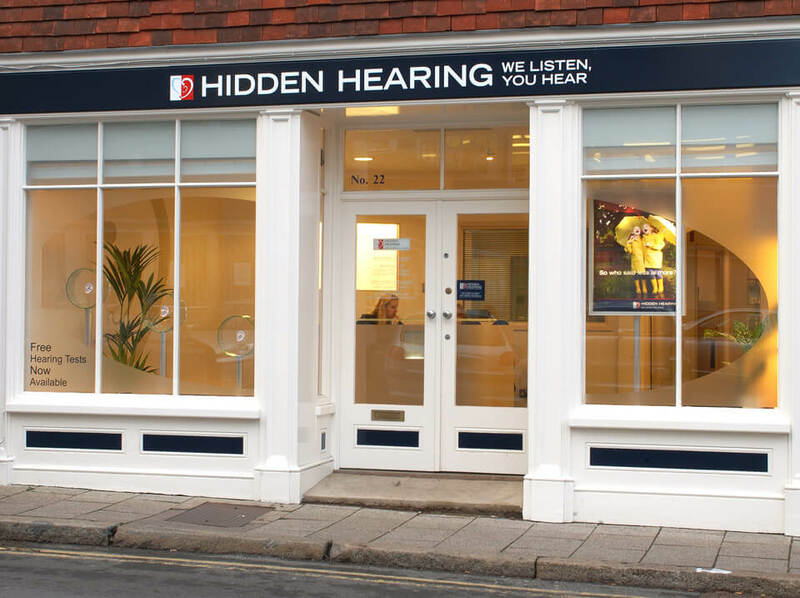 Hidden Hearing is one of the UK’s leading private hearing healthcare company and began in 1968 as a family owned company. We take time to understand your individual hearing challenges and know that everyone’s hearing loss is different. We only provide bespoke solutions that are tailored to your needs. 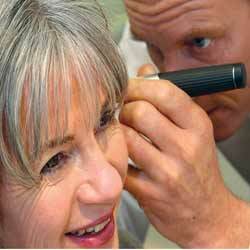 All of our hearing tests are free and we promise to look after you for as long as you need us to. There are over 300 locations in the UK where you can visit a Hidden Hearing Audiologist to have your hearing tested for free. We have a total of 170 Audiologists who operate from our own dedicated branches across the country. In addition to our branches we also operate in local ‘mini’ centres on certain days of the week. Our Mini centres are available in a number of local doctors or dentist surgeries across the country to make us more accessible to more people. 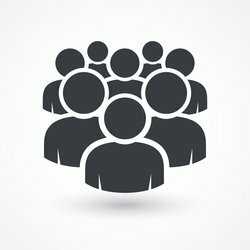 All of Hidden Hearing’s 470 staff are trained to put the customer at the centre of everything they do. This means, all our solutions and services are personalised to the needs and requirements of the individual, their families and/or carers. 1. Our service is completely personalised to you. 2. We take time to understand your difficulties, all of our tests last approximately one hour. 3. We do not provide 'off the shelf' solutions. 4. As a private healthcare company, any support or follow up’s from a hearing test are almost immediate so you can be confident that any hearing problem can be solved in the shortest time possible. 5. We are the only hearing company who has it's own dedicated training school that is approved by the Health and Care Professions Council. We train 40 - 50 Audioligists per year and educate them to provide the best specialist care. 6. 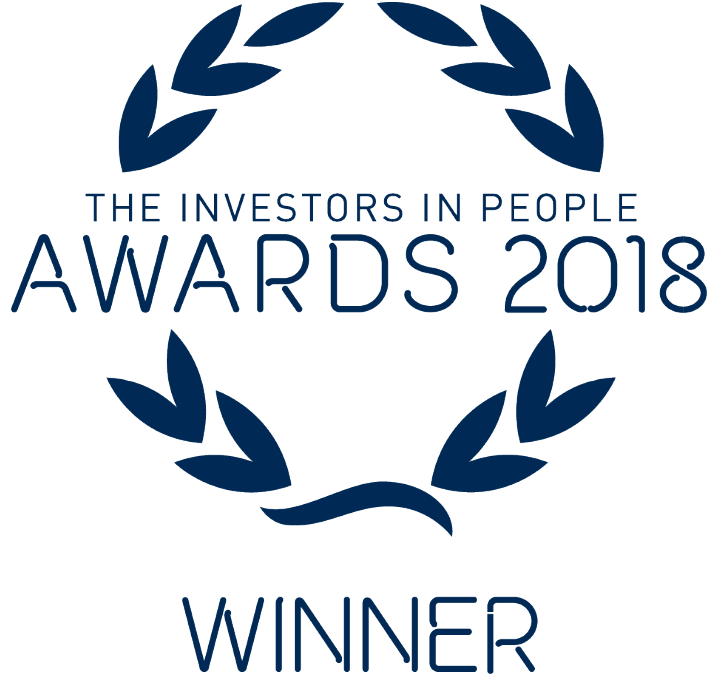 We are the only specialist hearing company to have a national Silver Investors In People award 2018. 7. We work with Alzheimers Research UK and have launched a partnership to raise vital funds for research and awareness about dementia. Who will undertake my hearing test? We have a total of 170 Audiologists who operate from our own dedicated branches across the country. In addition to our branches we also operate in local ‘Mini’ centres on certain days of the week. Our Mini centres are available in a number of local doctors or dentist surgeries across the country to make us more accessible to more people. We also offer free home visits for anyone who struggles with travelling.